Studies performed by World Health Organisation (WHO) have shown that only in Europe almost a million patients a year falls prey to urinary tract-related infections. Almost 40% of hospital infections are related to urinary tract infections, among which 80% of the patients are sick because of the use of urological catheters. These catheters are used after surgical intervention in order to monitor the amount and composition of urine or when the urinary bladder does not work properly as a result of sickness or damage. Diseases related to catheter use prolong the hospitalization time and increase its costs. it is estimated that urinary tract infections related to catheter use are related to 30 thousands of Europeans per year. Currently used solutions of patient protection from infections resulting from using catheters are imperfect. 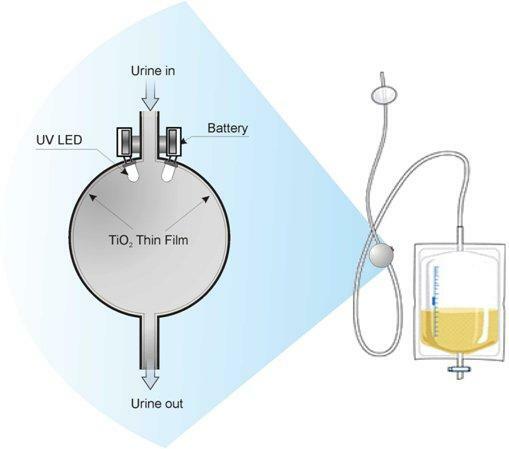 Implementation of the project should lead to improvement of the situation, as its goal of was development of a device providing effective protection against infections of urinary tract, resulting from potential presence of bacteria on the internal surface of the catheter. 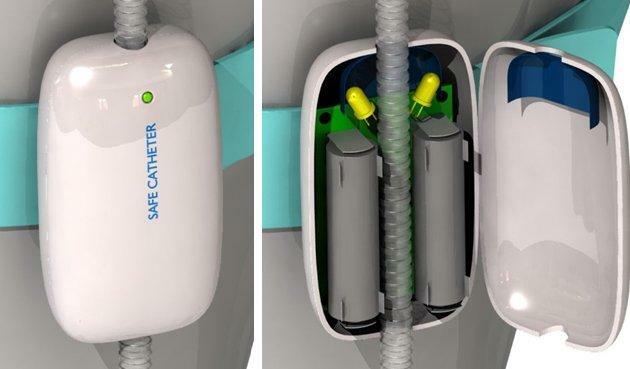 The proposed solution is aimed at removal of bacteria from the internal surface of the catheter. 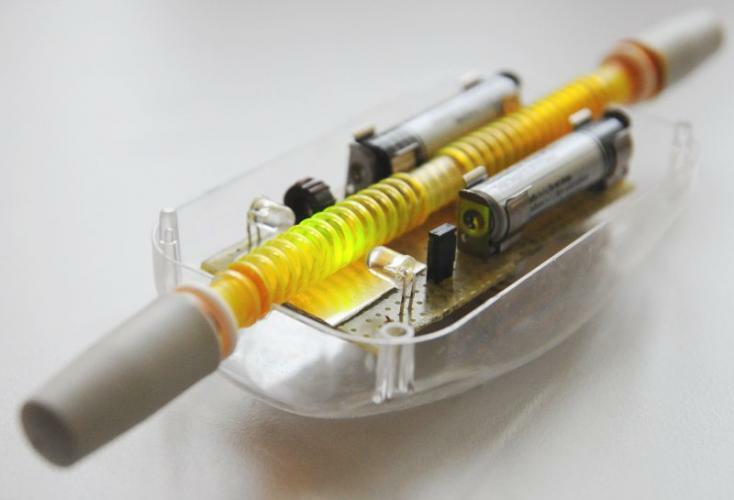 It assumes that it will be equipped with a special chamber using very strong photocatalytic properties (and thus - bactericide) of one of titanium dioxide polymorphs (TiO2) - anatase. Anatase shows the strongest photocatalytic properties after irradiating it with UV light. 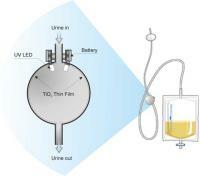 In order to make the operation of the device independent from sunlight, it should be equipped with a UV diode and an own power supply – a battery. The device has to be installed in the pipe of the catheter in such a way that it limits bacterial development inside it. 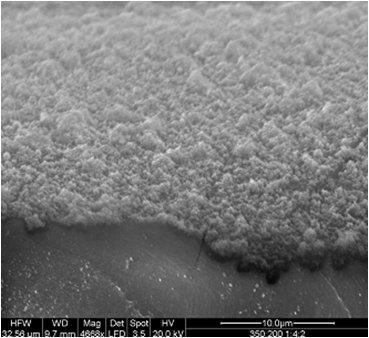 As a part of the project, several systematic studies have been performed on methods of applying titanium dioxide on different substrates. Methods of PLD – Pulse Laser Deposition and SolGel have been taken into account. 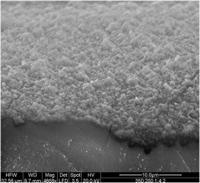 Studies were also performed on efficiency of the photocatalytic effect and bactericide properties of the coating. 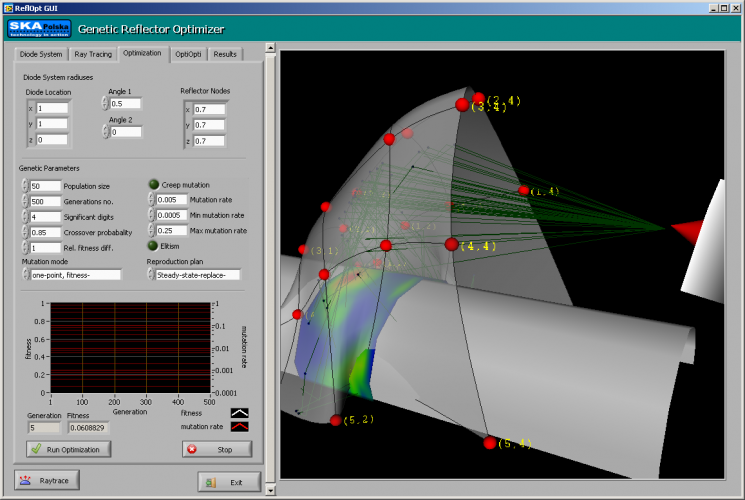 On the basis of analyses performed by SKA Polska a device prototype has been designed for use with the standard catheter. Also, initial, pre-clinical trials of the document have been performed. 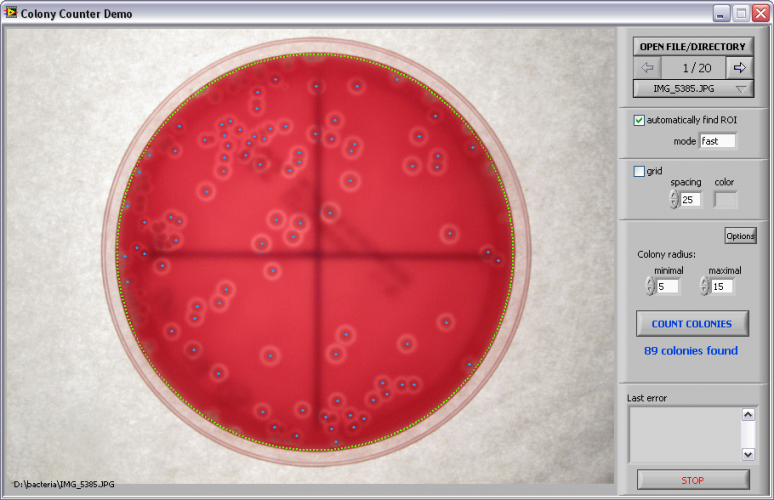 As a particular side effect of the project, a software for bacteria colony counting on a Petri dish was developed (it was used in bacteriological studies) as well as software for shape optimisation of reflexive optics elements (it has been used for designing convex mirrors, increasing efficiency of UV diodes). The project has been implemented by cooperation of seven companies and one research institute.